Simplyjas.com is managed by Jassy/ Simplyjassymusic. 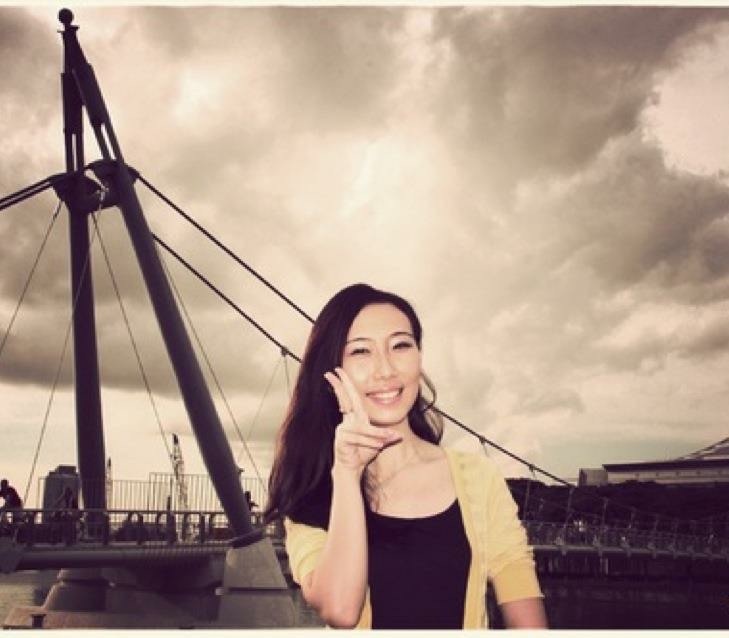 Jassy is a Singapore Music, Beauty & Lifestyle Blogger. A Singapore beauty blogger who shares beauty & wellness tips since 2005. Jassy loves to sing as this is her passion and a way for her to express her feelings. Whenever she is free, she will record music covers and upload on YouTube and Facebook.